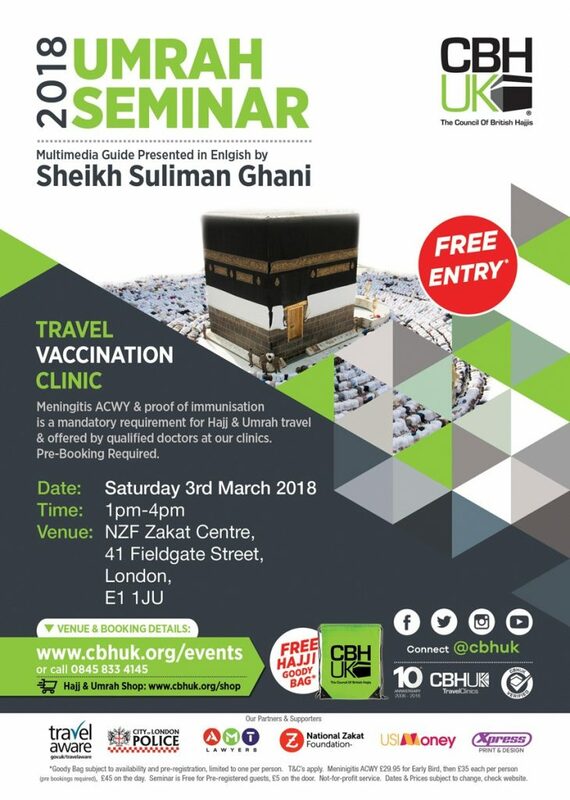 Limited seats available so book early (If you are unable to attend after booking please cancel the ticket so others may benefit from the seminar). 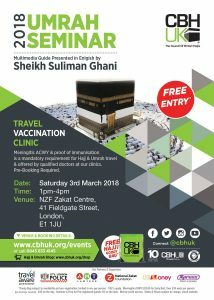 We recommend that all hajjis (7yrs and above) attend the Hajj & Umrah seminars where you will learn about the rites of Hajj & Umrah as well as Health and Safety tips and advice so that you can derive maximum benefits from the journey of a lifetime. Hajj Discussion Show Tonight Friday 21/9/12 on Islam Channel 9pm-10pm NOT TO BE MISSED!